Cascade Engineering announced the promotion of Kenyatta Brame to executive vice president. Most recently, Kenyatta served as CE’s group services senior vice president and chief administration officer. In his new position, he will remain chief administrative officer and continue overseeing the services group, which includes legal/risk management, human resources, marketing, IT and several other key departments. His additional responsibilities include managing the following business units: IWS, Decade, Xtreme RFID, Cascade Consulting Group and Triple Quest. 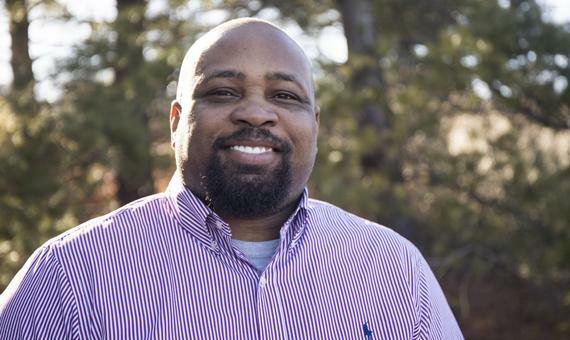 Prior to joining Cascade Engineering in 2006, Kenyatta was senior vice president for operations and merchandizing at Sysco Food Services of Grand Rapids, LLC and he served as a practicing attorney for Miller, Johnson, Snell & Cumminsky, P.L.C. He has also served as an adjunct professor at Thomas M. Cooley Law School. Following his 1992 graduation from Wabash, Kenyatta earning a J.D. from the University of Michigan Law School and a master’s degree from Michigan State University.